Cheyna Roth reports on the possible final approval of legislation designed to fight Michigan's opioid crisis. The goal of the legislation is to stop doctor shopping and pill mills. 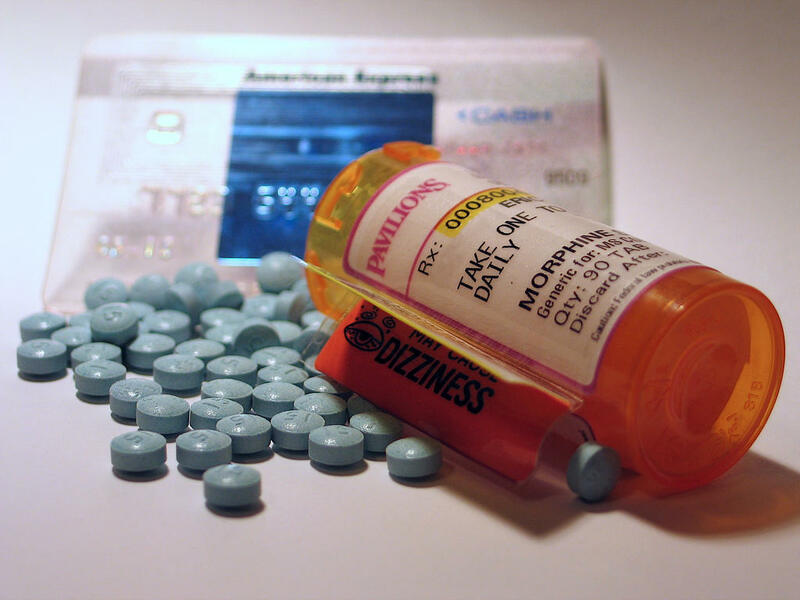 The bills put new limits and requirements on people trying to get certain prescriptions. One bill would require patients show a relationship with the physician who prescribes their opiates. The bipartisan legislation would also require that doctors check a registry to see a patient’s prescription history. 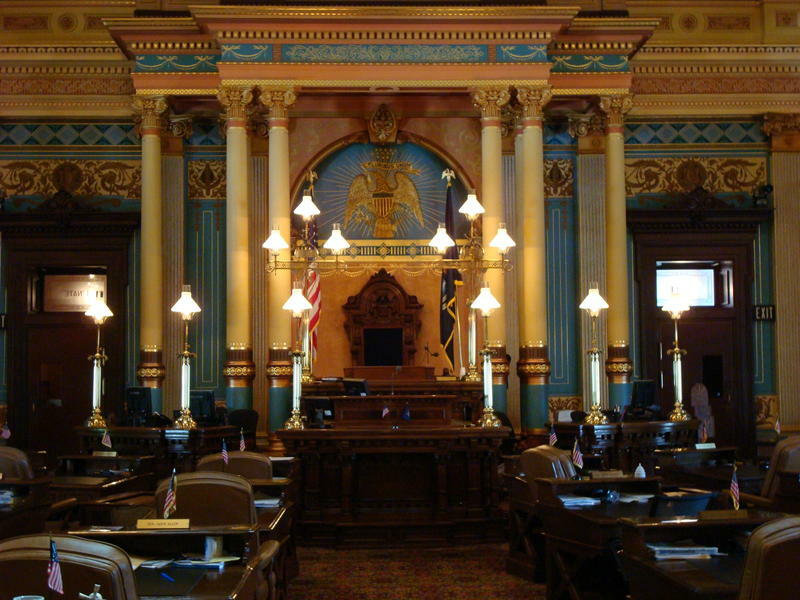 The Legislature has sent Governor Rick Snyder a set of local retirement bills that passed by wide margins once they were stripped of controversial provisions. 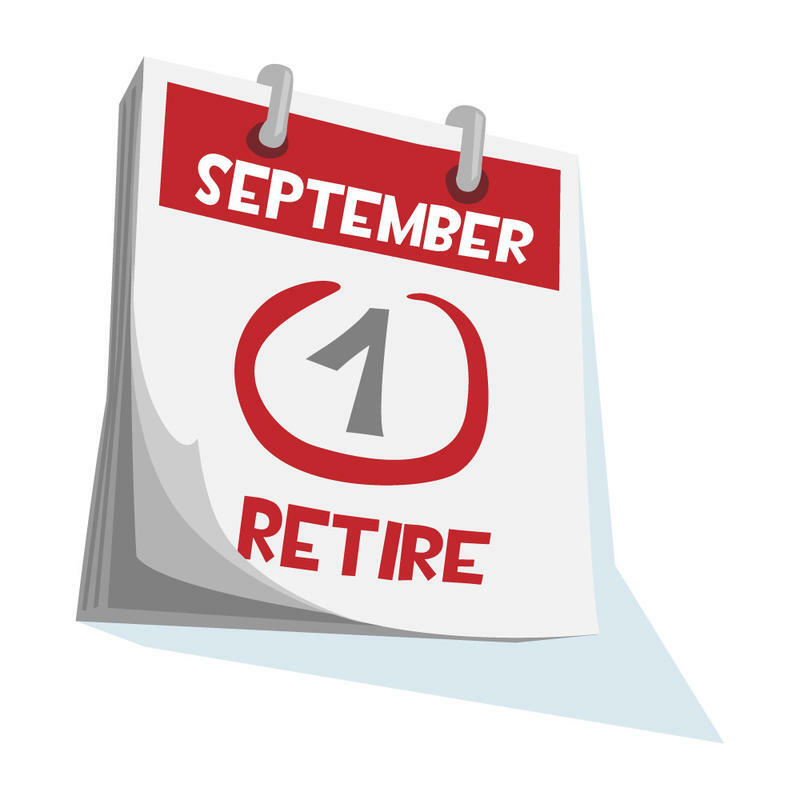 Rick Pluta reports on retirement plan legislation that awaits Gov. Snyder's signature.